I was in Guangzhou a couple weeks ago and chanced upon some imitation make-up! I’ve heard about these before and have seen them all over ebay but have never seen them in real life. My parents and I were walking along the famous Beijing Lu in Guangzhou when we came across a few stalls selling fake cosmetics. It was more of a “wow, this is so cool” reaction to be honest just because I thought whoever made these fakes were very creative. Obviously I wasn’t going to get any but I did ask the Auntie if I could snap a few pictures for you all so here they are! I’ve seen imitation M.A.C everywhere but I think I was most intrigued by the fake Urban Decay make-up that I saw. I’ve never seen Urban Decay being copied before and it was really interesting to see the effort. I saw a lot of products that don’t actually exist in the Urban Decay range including lip paint palettes and color correcting and concealing palettes which you can see in my opening picture. Interestingly enough, they would often take known product names and make their own mix of colors that were not an exact copy. It’s like they invented their own products but borrowed their names! 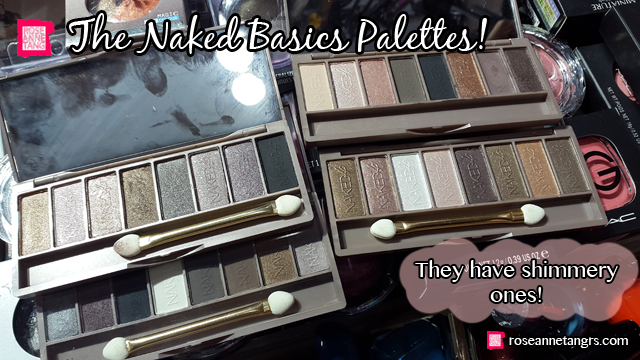 The only possible similarity was the packaging of the Naked palettes which they copied and printed on a box albeit the print was extremely pixelated and faded. The actual metal packaging though was really similar but I could tell the quality was not the same. I didn’t test the pigmentation of the products though out of respect of the seller. Here are some Naked Basics palettes! Well, not really. 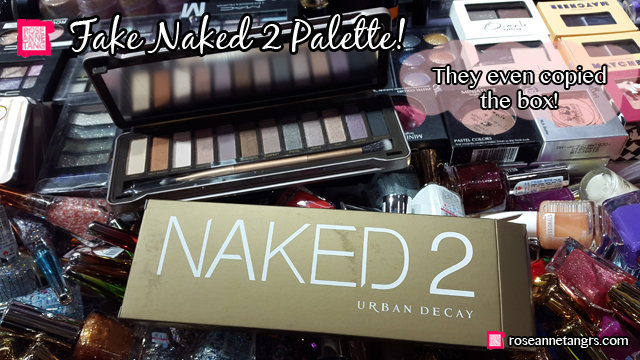 Naked Basics are known for being matte and these had quite a mixture in them. Plus, they suddenly come with applicators too and a winder range of colors. They’d often print the names on them as well which I reckon isn’t what the real ones are like and takes quite a bit of effort. 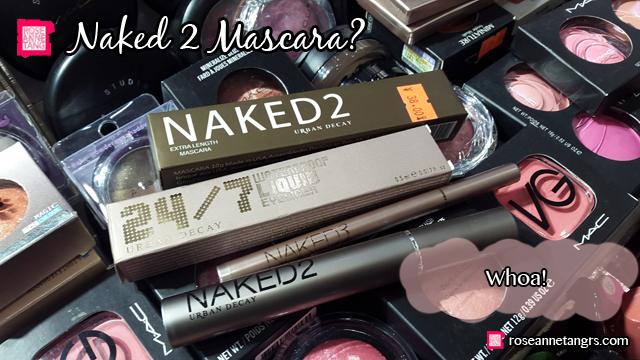 Have you guys heard of the Naked 2 Mascara, can’t wait till it comes out! What I found the most entertaining also was the potential new product ideas Urban Decay can get! They’re really creative so hats off to them. It’s like the possibilities are endless. 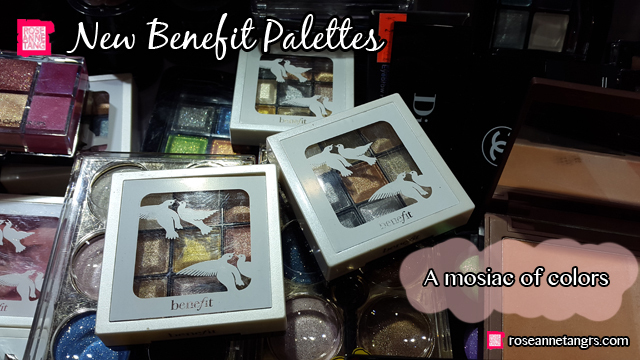 I found other brands as well -including fake Benefit, Dior, Chanel and OPI. Each had their own creative spin to them. 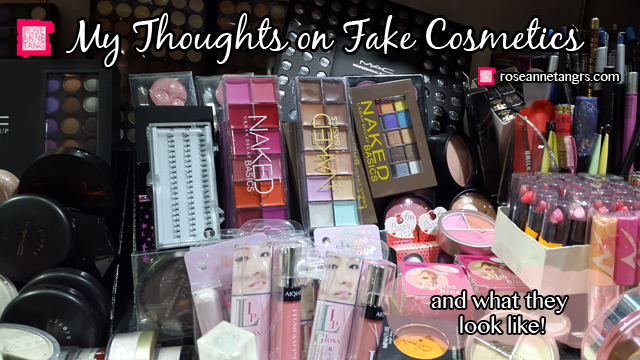 So what are my thoughts on fake make-up? Well, to be honest – I do find the fakes entertaining to look at just because I feel like they have really invented their own takes on these products. We are so used to seeing a particular product as it is created by the brand and as it should, but when we see an altogether new product, it’s interesting no doubt. But saying that, I’m not a supporter of imitation things. For obvious reasons, they’re illegal and for good reason. These companies spend a lot of time and money making their brand famous and seen and the makers of these imitation products are using these names for free to sell their products. But most of all, I wouldn’t buy them because it’s just that we don’t know what these are made of. Larger companies do have the research and knowledge to make sure their cosmetics are safe to apply but we don’t know that these are. When it comes to expensive things, I always want the real thing. So many times back in the day, I’d try and save money and buy an inexpensive dupe of another brand but I always find myself buying the real version a few days later. I could have saved money and just bought the real version! haha. But anyway, I do this I reckon because I do feel a sense of satisfaction and real happiness when I have the real thing in my hand. It’s a feeling that’s quite unexplainable and irreplaceable. Review: Ziaja Sensitive 0% Skincare Range! Putting Make-Up On Someone Else! LOTD? MAC Blot Powder VS MAC MSF Natural – What's the Diff?